Thanks for the super pictures! It never fails to amaze me just how good Neil, Geddy, and Alex are. It's apparent that a rock group doesn't get the third-highest number of platinum albums ever (behind the Beatles and Rolling Stones) just by accident. BTW, "rumor has it" that Rush will be touring again this Fall, following the release of their new album. Just where might you have happened across this rumor? I would be interested in knowing your route in WV with Neil in 2007. I live in WV and actually worked at the Green Bank Observatory in 2007. Just brining this great one back to the top for the new members! ITS A GREAT DAY WHEN YOUR TICKETS SAY: YYZ! They really do too, in what might be my greatest motorcycle adventure, myself and 76 year old buddy (who is as much an inspiration to me as NEP) are flying out from the UK to Canada, in August 2015. Im nearly bursting with excitement already, come August, I'll be a trembling wreck. In a neat forum & thread link we are hiring GS1200's and riding a leisurely 2000 or so miles in two weeks around B.C. in a loop out from Vancouver. Any hints & tips on the area or for Noobies on riding GS's very welcome! falco wrote: Hello once again. Nice to hear from you! Your summer motorcycle tour in Canada sounds awesome. Neil lives in Southern California most of the time, and in Quebec part of the year, but he's ridden just about everywhere in North America. It wouldn't surprise me if he's been on some of the same roads that you'll be riding on. 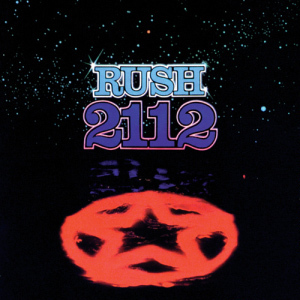 By the way, Rush is doing a 40th anniversary tour this year, including a show in Vancouver on July 17, in case you want to fly over a little earlier! I'm not terribly familiar with British Columbia; I enjoyed a day in Vancouver some years ago. 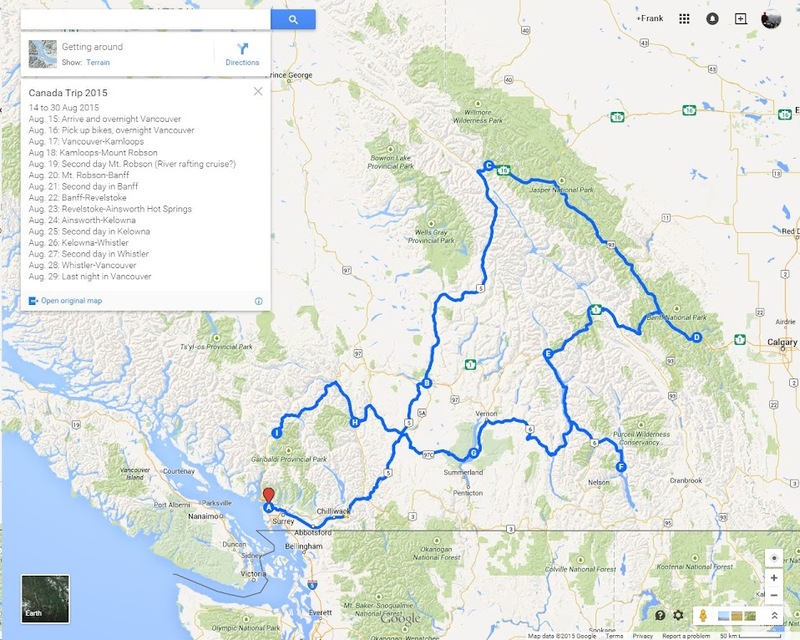 A good resource for touring in BC (or anywhere else in North America) is OpenSeaMap. I've attached a sample below; each of the red circles and bubbles has a link to a Wikipedia article regarding that location--e.g., historic houses, parks, waterways, you name it. It's a great way to find places of interest along the route you'll be riding. As for R1200GS's, I think you'll find that they're wonderful touring bikes--very flexible, plenty fast, comfortable for long stints, and decent fuel mileage and range. The turn signals might take you a little while to get used to, if you're not already familiar with BMWs. The brakes are linked, such that you can control both front and rear brakes using just the front brake lever. And the ABS works flawlessly on slippery surfaces. The saddle adjusts to higher or lower positions, which I'm sure they'll show you at the rental place. Have a great time, and be sure to let us know how your trip goes! Thank you very much for the reply and the Website link, I've had a quick look around and found it interesting, already. Google and the Google+ pages are being useful as ever but the hire company (BC Cycle) we are using have been great and the bikes come supplied with pre-programmed SatNav's for us to use - so hopefully, I wont go too far wrong - LOL. We have both been and sat on GS1200's in a local dealers and been mightily impressed despite being sports bike riders. I might well download a Users manual to read once I find out what year models we will be riding. I'm even hoping to buy an Action cam to use on the ride so might well be able to manage some video - fingers crossed.